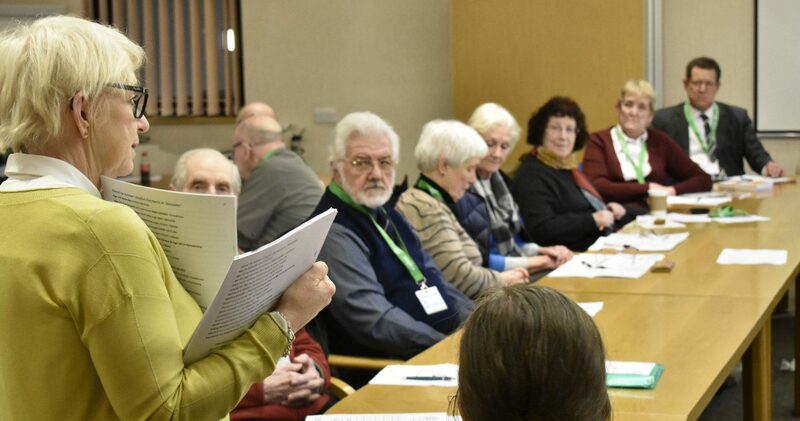 The Stockton-on-Tees Over 50’s Forum is open to any resident living in the Borough over the age of 50 and we are actively looking for new participants so please come along if you are interested. 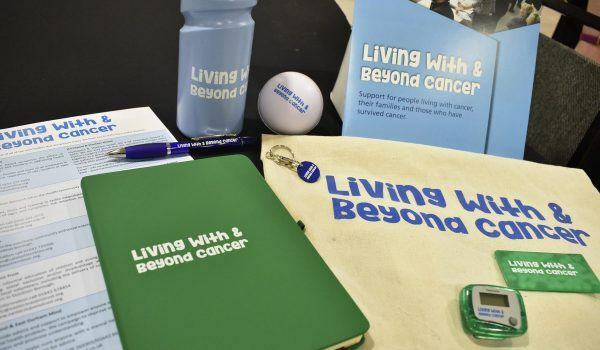 This month we have Nathan Duff, Health & Wellbeing Officer, Catalyst conducting a consultation as part of the Living With & Beyond Cancer project. For more information please contact James Hadman at james.hadman@catalyststockton.org or call 01642 733908. 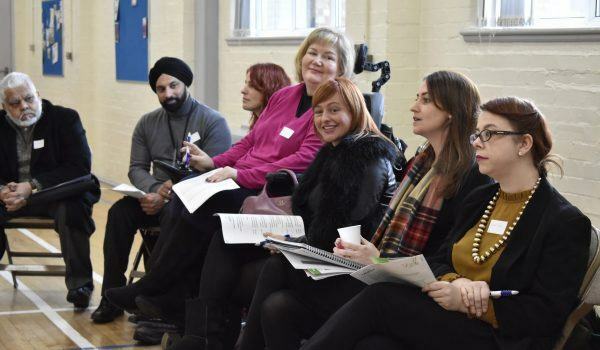 The Stockton Borough Disability Forum has been developed in response to the overwhelming support for a forum. Living With & Beyond Cancer (LWBC) Networking Event - Hartlepool & Stockton-on-Tees. SAVE THE DATE: Thursday 4th April, 3 - 6pm at Low Grange Community Centre, Billingham, TS23 3PE. 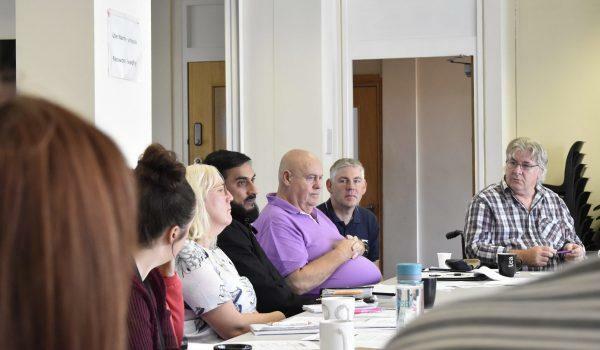 Voice Forum is an open meeting for any voluntary, community and social enterprise sector organisation either based or delivering services in Stockton-on-Tees.